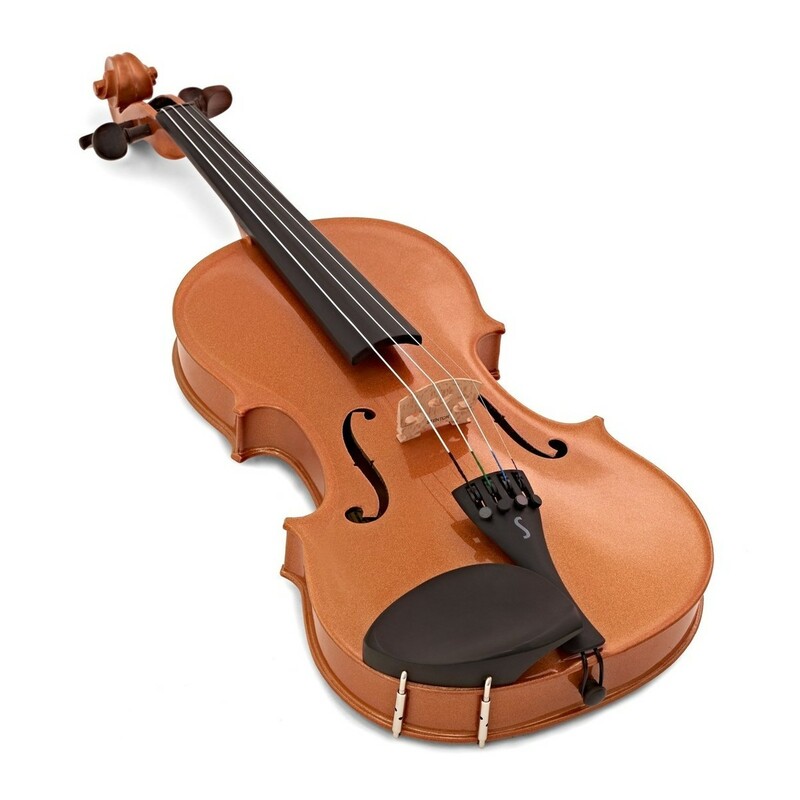 Who said learning the violin had to be boring? 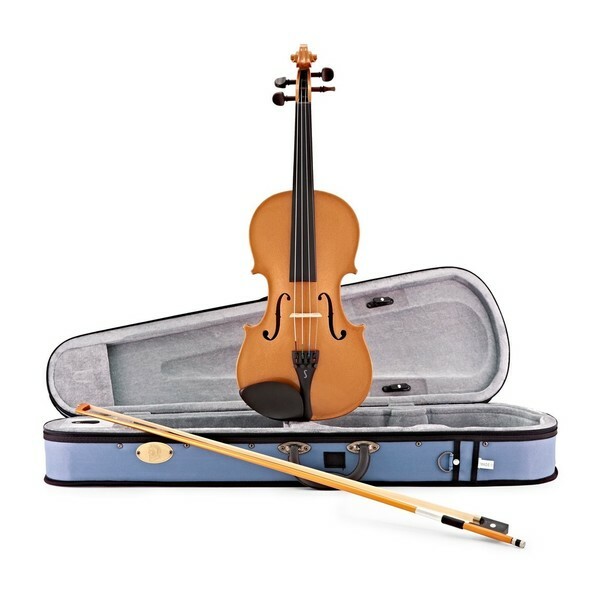 All Harlequin violins from Stentor are finished in bright and sparkling colour. 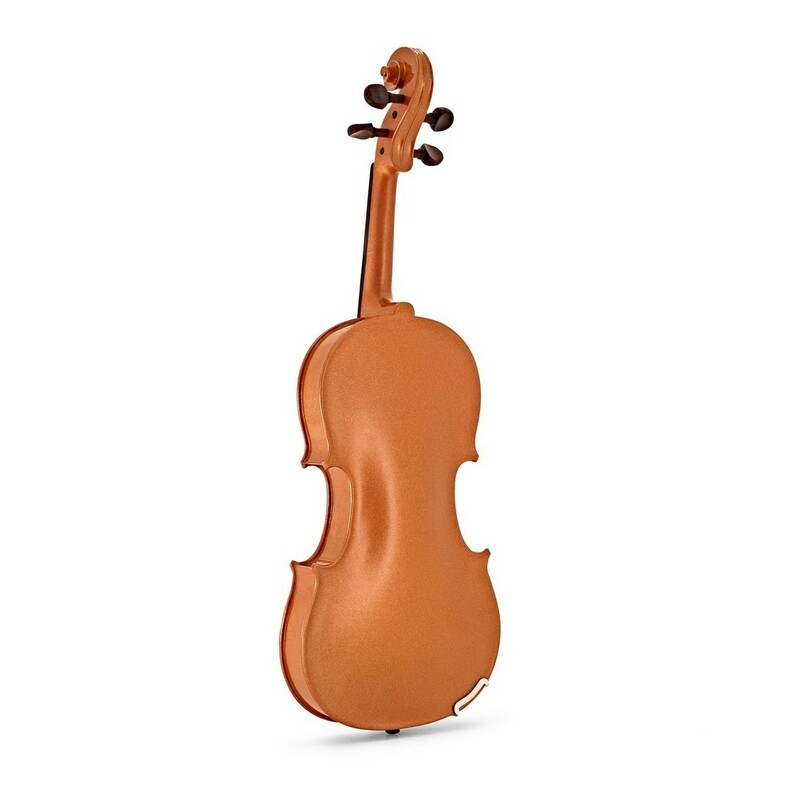 This glistening orange 1/4 Harlequin is constructed from solid maple and spruce - a timeless and traditional build quality. 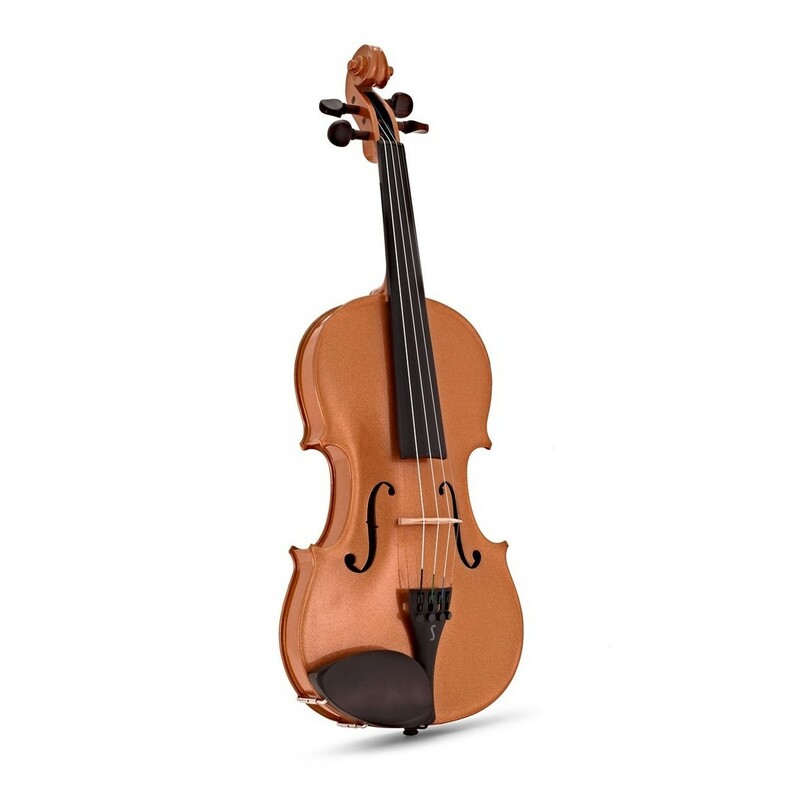 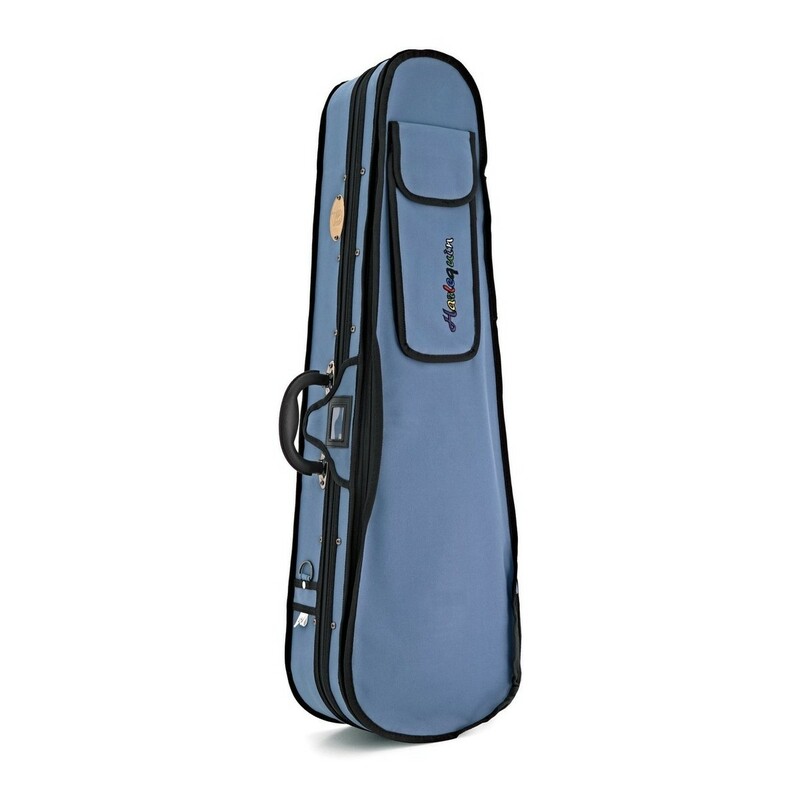 For an added touch of luxury, the Harlequin violin uses pegs crafted from high-quality black hardwood which is visually pleasing, while also being environmentally friendly. 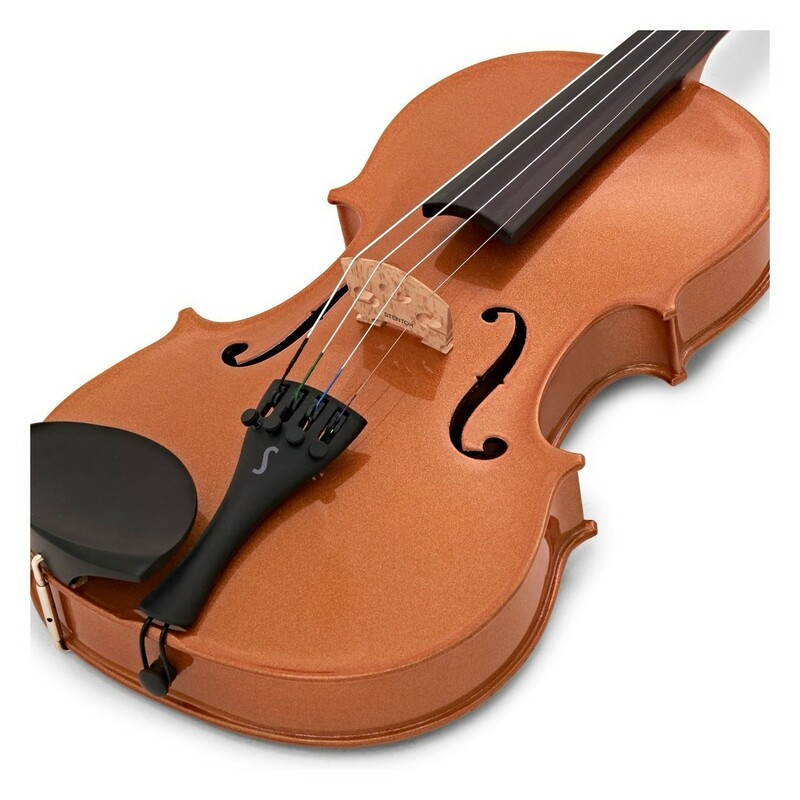 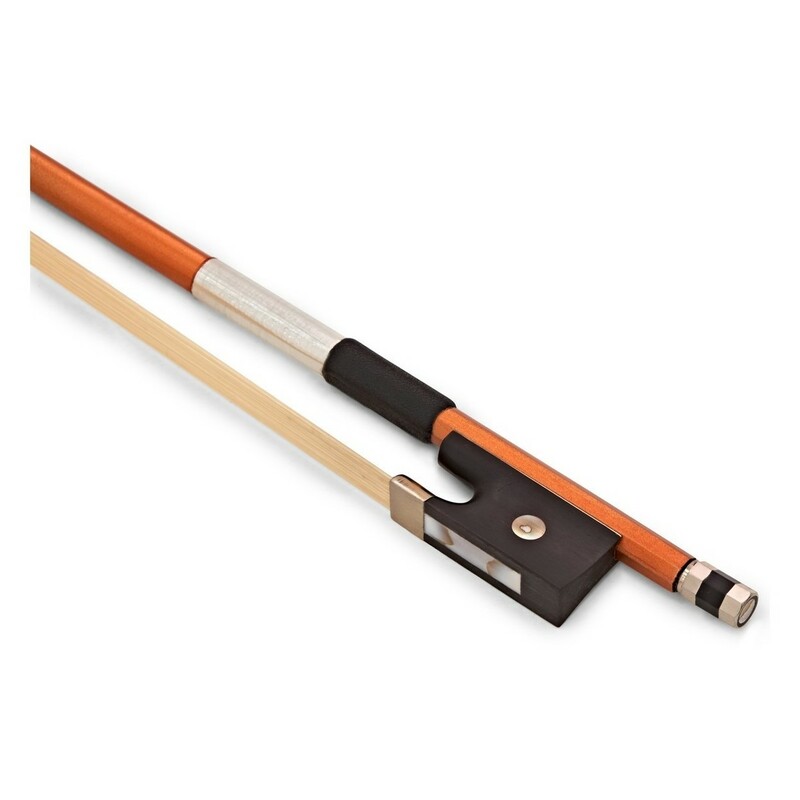 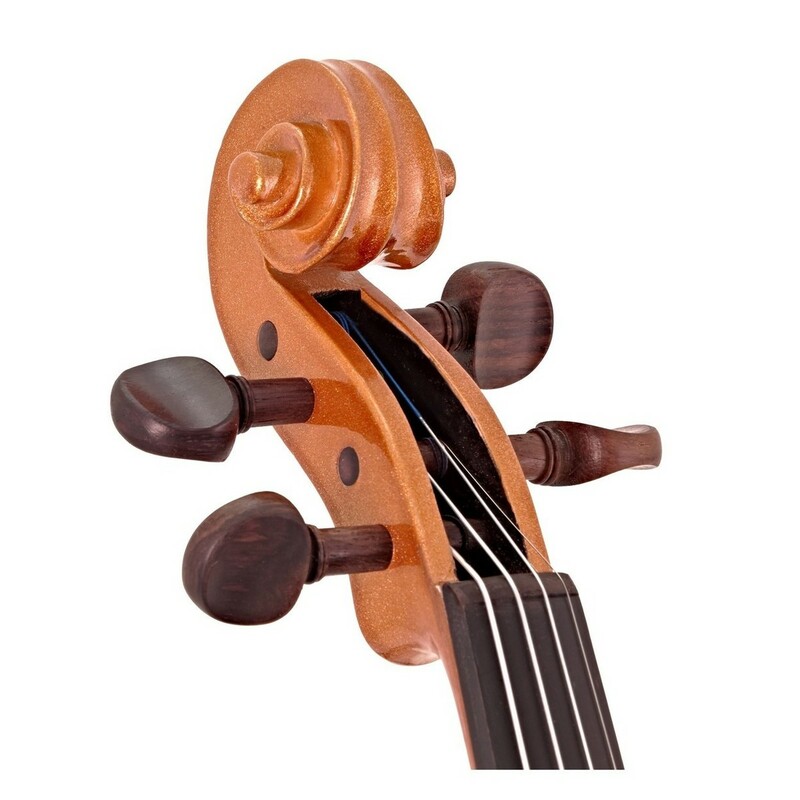 Once the violin has been completed, it is finished with a bright orange finish for an attractive appearance.